JRO served as co-author of a 5-county target industry analysis and provided recommendations for using industry data to shape workforce and economic development strategies. The analysis provides insights into industry labor needs, growing and declining occupations, career pathways, wages and many other indicators. 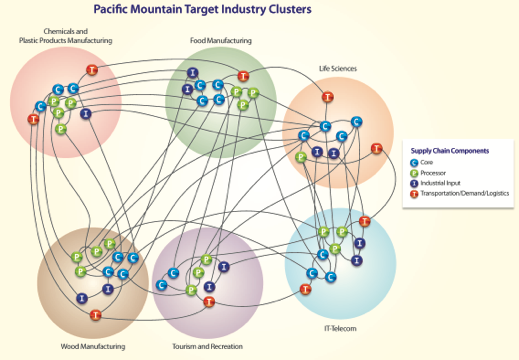 JRO continues to provide research and custom analysis for the Pacific Mountain Workforce Development Council and regional Economic Development Councils. 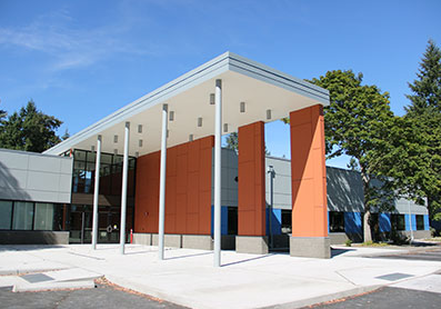 SPSCC recently retained J Robertson and Company to work with staff from the College and Thurston Economic Development Council to develop and deliver a cutting-edge program for the College’s new Lacey, Washington campus. The resulting Center for Business and Innovation (CBI) offers a one-stop destination for a wide range of business and learning needs, and increasingly, provides a venue for leveraging both. Employers have ready access to student interns and college research. The College, in turn, benefits from strong enrollment as students see more immediate employment opportunities by classes being co-located with the business development center. Other features of the CBI include a new entrepreneurial certificate, advanced manufacturing lab, community meeting space and a new veteran’s center to support the thousand of separating service members assigned to nearby Fort Lewis.